Memory cards not only help you meet your storage requirements but also help you improve your device's performance. Whether it is for your mobile phone, digital camera or tablets; a memory card can be handy for storing all your media files and easy transferring of these files to your laptops and computers. 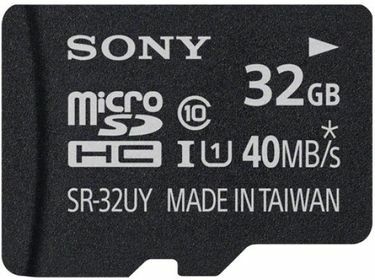 If you are looking at buying premium quality memory cards, here are the 5 models of Sony 32GB memory cards, updated on 19th April 2019. These memory cards are a value buy with their price ranging from Rs. 1,000 to Rs.2,000. 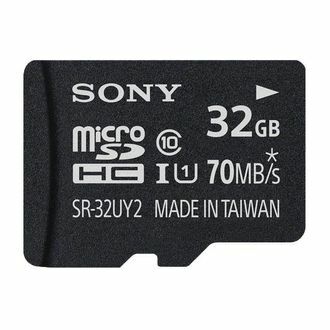 Although there are various brands of memory cards available in the market, Sony comes with a brand guarantee that acts as a quality assurance for the customers. 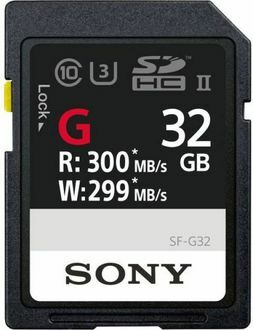 If you are considering buying Sony 32GD Class10 Memory cards, then you can consider various online shopping websites like Amazon, Flipkart and so on. 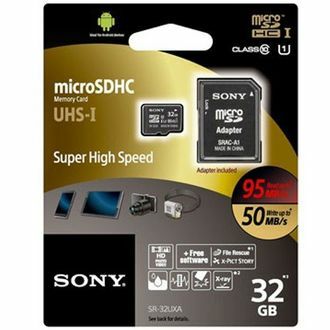 You can easily compare the memory card models available online to understand the various product specifications and user reviews that will help you ascertain the best model for your usage needs. 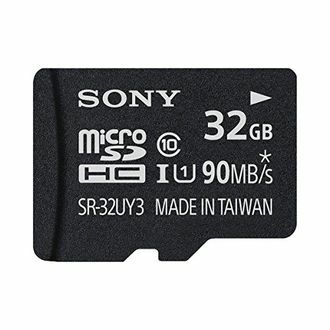 You can also get various cashback and value deals on purchase of Sony 32GB Class 10 memory cards from these reputed online shopping websites. Enjoy easy payment facility and home delivery with the ease and convince of online shopping at your fingertips.